Please click here to visit Recreational Competition. Established in 1957, the Holcombe Brothers’ nationally-known Running Deer Target is perhaps the most famous and shot at target in existence in the world of archery to this day. A good place to start your weekend! Various targets are placed at ranges from 10-35 yards. Get warmed up and sighted in for the weekend of shooting. Also included in this target area is the children’s (under hunting age) range. 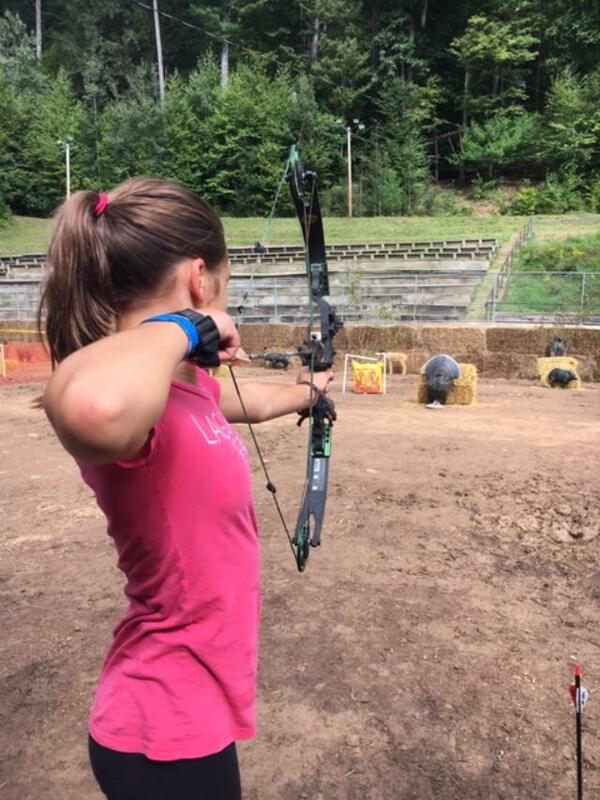 Mom, Dad, and the children can all shoot together to hone their skills. Fun for all as archers aim for smaller moving targets and try to outwit the flying game bird. 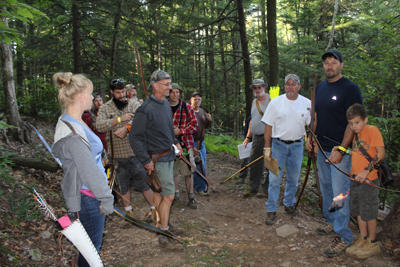 Simulating real-world bow hunting conditions, we maintain three separate trails on the mountainside. A variety of 3-D Targets test the skills for all participants. All three trails are different, from a short walk to a medium walk to the long walk. 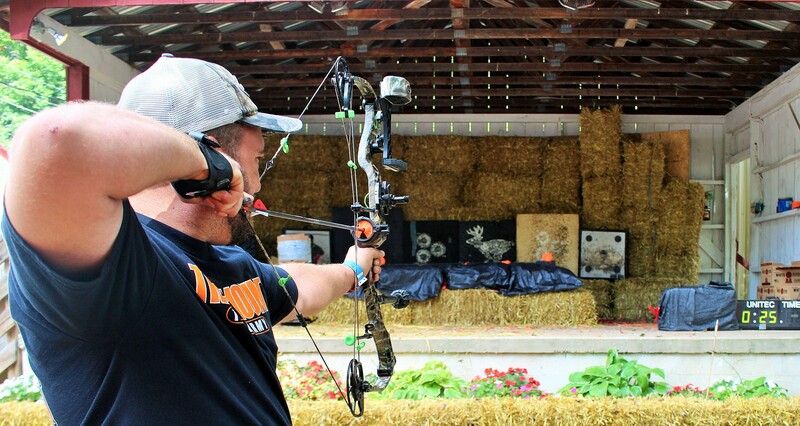 Compete against the clock and against times recorded by other archers at this favorite target attraction. Click here to take a look at the standing records!